The pop superstar is remembering her late ex on Thanksgiving, sharing a Facebook memory. 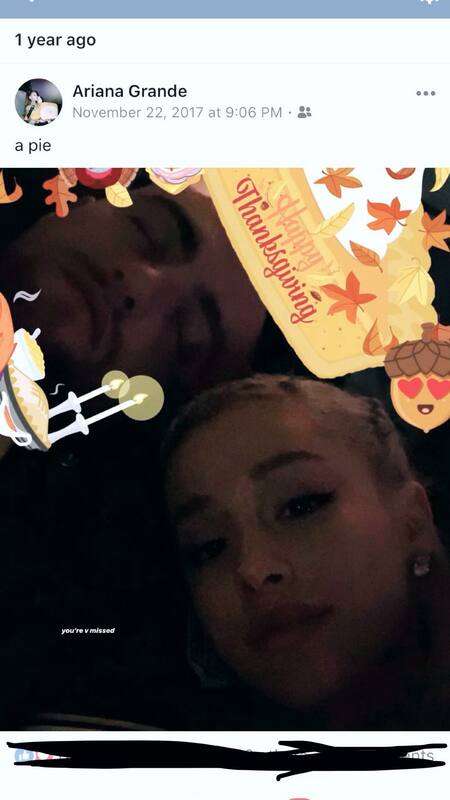 She shared a screengrab of a FB memory that shows her and Mac on Thanksgiving in 2017, with a “Happy Thanksgiving” filter on it. “You’re v missed,” she wrote. The rapper had fentanyl, cocaine and ethanol in his body, according to tha report from the LA County Coroner. 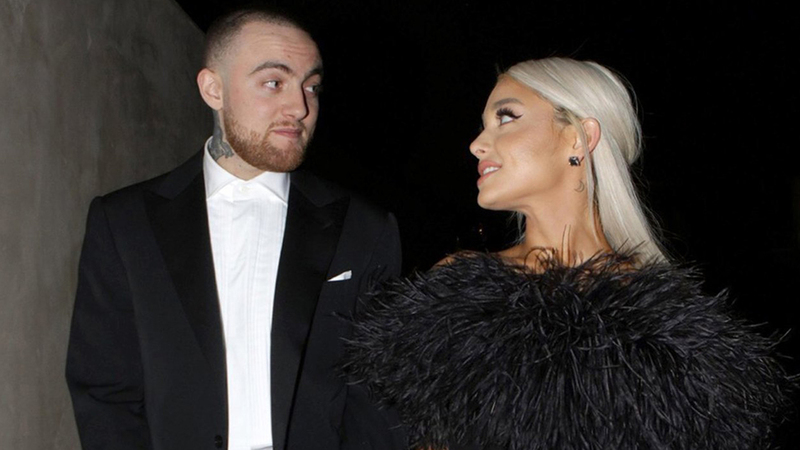 This isn’t the first time Ari has remembered her ex. Following his death, she penned a touching tribute to him on her Instagram. “i adored you from the day i met you when i was nineteen and i always will. i can’t believe you aren’t here anymore,” she began. “i really can’t wrap my head around it. we talked about this. so many times. i’m so mad, i’m so sad i don’t know what to do,” she continued. “you were my dearest friend. for so long. above anything else. i’m so sorry i couldn’t fix or take your pain away. i really wanted to. the kindest, sweetest soul with demons he never deserved. i hope you’re okay now. Rest,” she concluded.